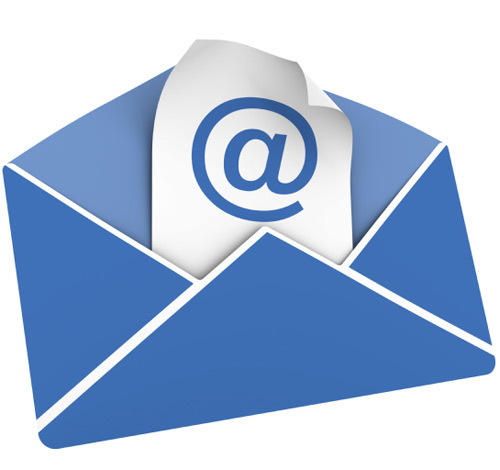 With social media and online pay-per-click, who needs direct mail anymore? Answer: you do. Believe it or not, direct mail still works after all these years. It could be because people still like the personal touch of a physical piece of mail. It could be because there’s less crowding in mailboxes thanks to online marketing. Whatever the cause, you need to use it – here’s how. When you get something in the mail that feels “lumpy,” how can you resist the urge to open it up and see what’s inside? You can’t. Neither can your prospects. Whenever you have the opportunity, send lumpy mail. You will “wow” your prospects and increase open and response rates. Sites, like www.lumpymail.com can help you get the job done effectively. Do not create throw-away copy. This is probably the number 1 mistake businesses make when they first get into direct mail. They’re looking for something that gets the sale now. And, when that 1 per cent response rate comes in, they believe this is all there is. The reality is that people don’t always buy immediately, especially now. Consumers are cleverer these days. They hop on the Internet and they’re research you and your company. If you create a booklet, or something that’s saveable or shareable, then you may still get the sale in a week or two. Always mail a live, first-class stamp. First class stamps look like personal mail. It’s a well-known fact that people sort their mail while standing over the trash bin. If your mail doesn’t look personal, in it goes. Also, use handwritten addresses. There are mail houses that will do this for you. Or, if you’re first starting out, do it yourself. Yes, it’s a lot of work. But, you’re already spending a lot of money on the mailing. You should squeeze out as much as you can from that mailing – handwritten addresses boost response rates predictably. The longer the copy, the better – just as long as the long copy ads to your sales message. People always prefer more information, not less. If a prospect isn’t interested in what you have to say, they won’t read one word of your advertisement. If they are interested, they’ll read everything you write. Photos and inserts enhance the value of your mailer, but they chew up a lot of ink. If you decide to include them (you really should), then make sure you’re stocking up on ink from companies like www.stinkyinkshop.co.uk. The reality is that people will go online to check you out. Help them by affixing a QR code to your mail piece so that they can scan it and be taken to your website automatically. Offer a special gift for using the code, and your response rate will jump. Colour will always attract more attention than simple black-and-white text. Why? Because it’s a core dynamic. It stands out, by its nature. It’s also way more expensive than black-and-white so it’s not used nearly as often. But, don’t go crazy with colour. Use one or two colours at most, and use them to highlight important or significant parts of your ad copy. John Sollars launched his printer cartridge supply company back in 2002. The company has grown to be one of the biggest suppliers in the UK. He enjoys sharing his business ideas online.